There are a few times in everyone’s lives that really punctuate the personal history of each individual. Life is measured by these auspicious moments. Pre and post that first day of school at age 5; pre and post that first kiss, that first day at University, graduation day, that first job, wedding day, first home, the list goes on! 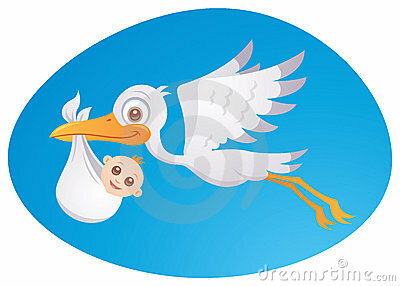 Probably the most memorable day in the lives of many many adults is the day their first child is born. Time and again I’ve been told by friends and family that “its the biggest change in your life – something you can’t even imagine until you experience it”. So here I sit, nervously tapping this blog out on my blackberry, in the waiting room of the local OBGYN clinic – my wife already one week past her due date, our daughter in no apparent hurry to make her debut into this world. In amongst all the excitement and nerves, a good friend asked me what whisky I was going to drink to celebrate the eventual arrival of our daughter. Special enough for the occasion, but reliably delicious enough not to disappoint when the moment comes for celebration. It may not be the oldest malt out there, but it happens to be damn fine whisky. So thats my choice. Now all that remains is to wait. Oh, and hope the nurses don’t notice me swigging from the bottle! 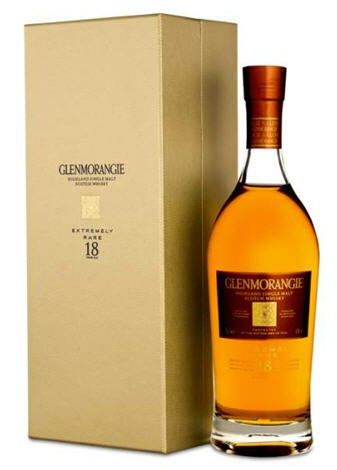 This entry was posted in Whisky Reviews and tagged Glenmorangie. Bookmark the permalink. A friend snuck in something peaty when we had our first kid. Second time out I snuck in something by myself. Given everything that surrounds the birth of a child (a friend described it as a cross between the most amazing thing you will ever experience and a car crash) I have no recollection of the names of the whiskies with which I celebrated the births of my sons. Have fun (and remember that no matter what your wife calls you, she doesn’t mean it… For the most part!). Somehow, I’ve started drinking more whisky AFTER my kids were born…. I’m sure there’s no correlation there though.